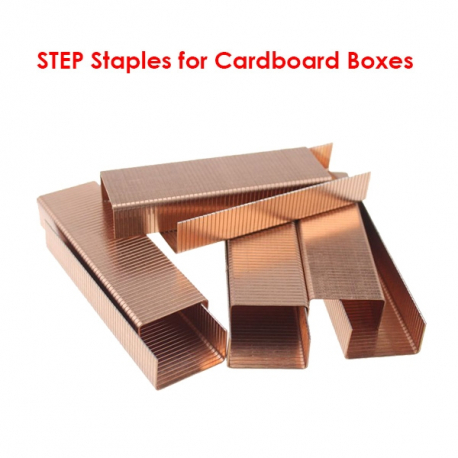 Carboard boxes are primarily required for packing products ready for distribution. 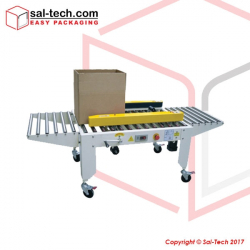 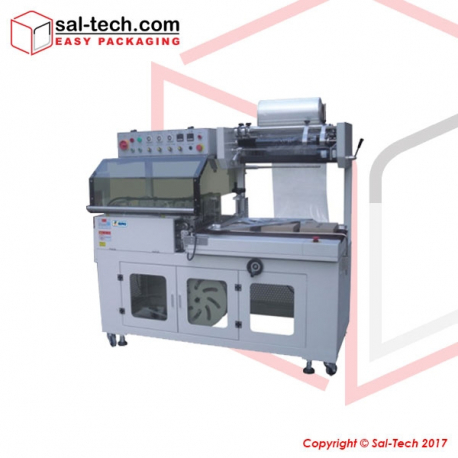 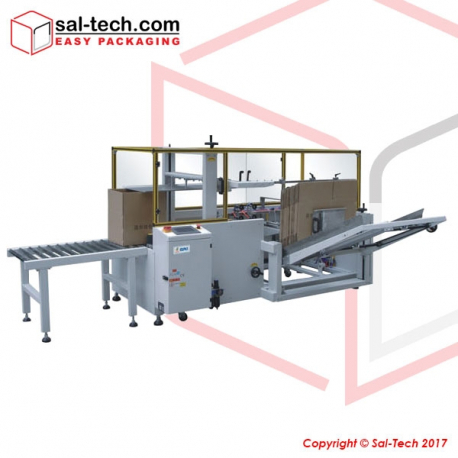 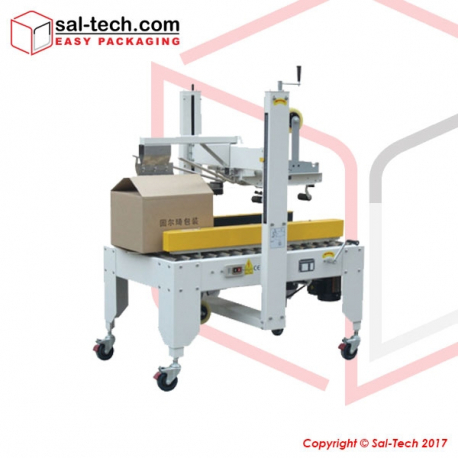 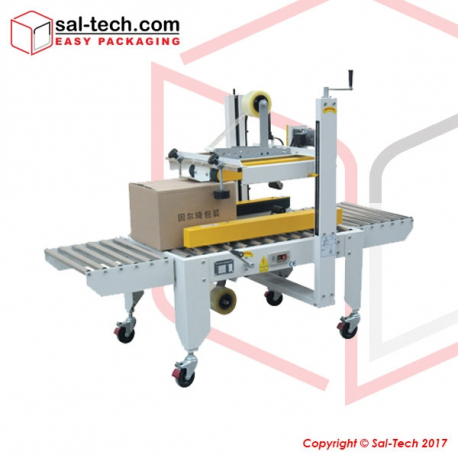 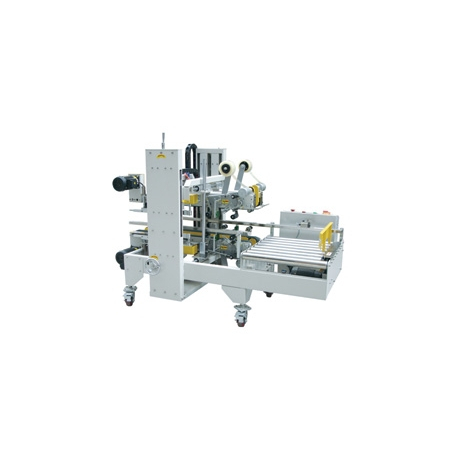 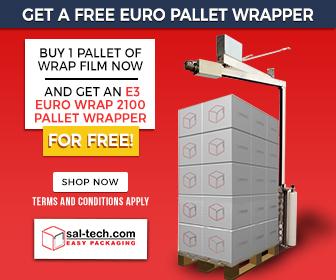 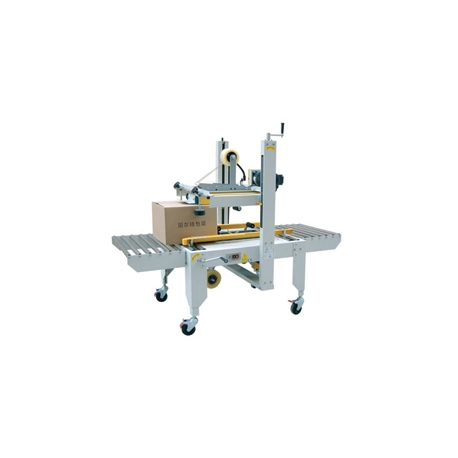 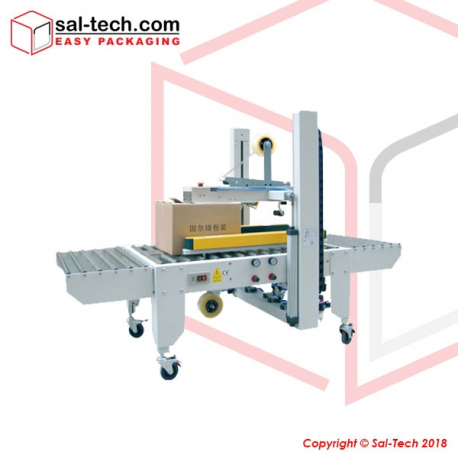 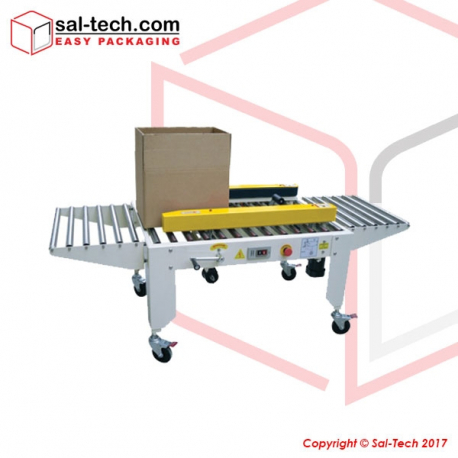 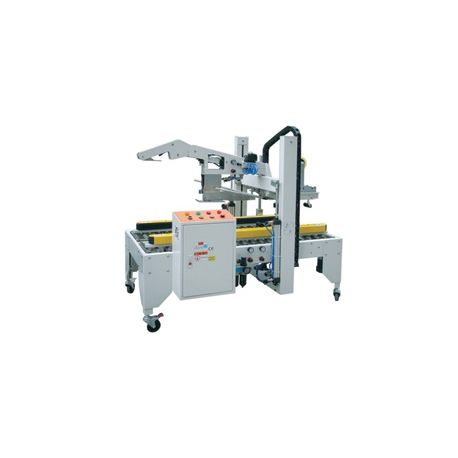 Sal-Tech Easy Packaging offers a wide array of carton erectors and sealers that meets your warehouse requirements with automatic carton closing and forming machines to tape dispensers and pneumatic staplers for manual processing. 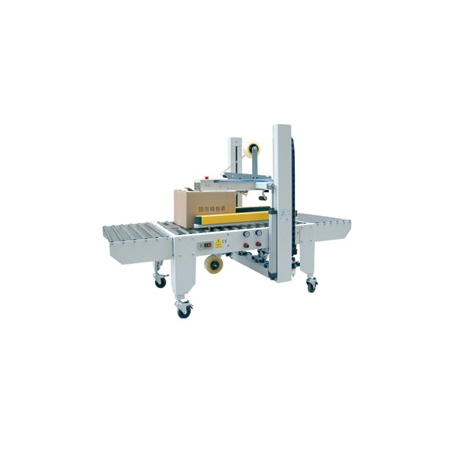 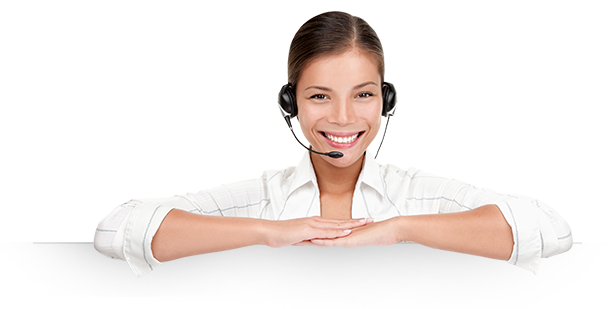 Both made to improve productivity and efficiency. 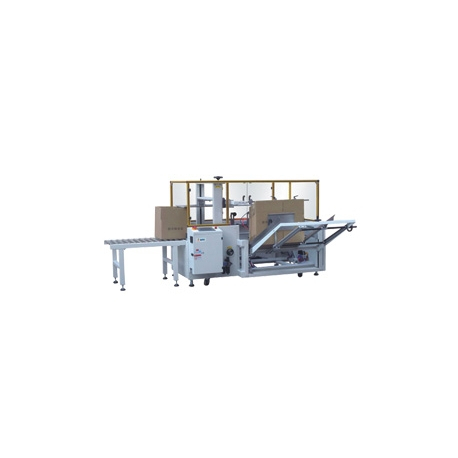 Carton Forming and Closing There are 47 products.